Fifty years ago, both my father and mother suffered from cancer. During those years, news about miracle healing in several remote areas of Thailand, Malaya (now West Malaysia), and Philippines, were televised. 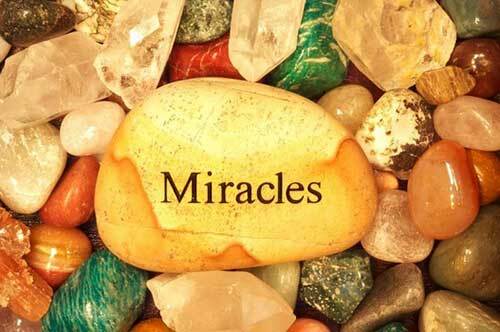 Since I was young and aggressive back then, I left Japan to personally see and witness these miracle healings. In Malaya and Thailand, these healing methods did not prosper among the nationals of these countries. Eventually, in Philippines, I was accepted as an apprentice by a kind local spiritual healer in Manila. I tried to study how he performs healing and in diagnosing sick people as well as the root cause of each disease. 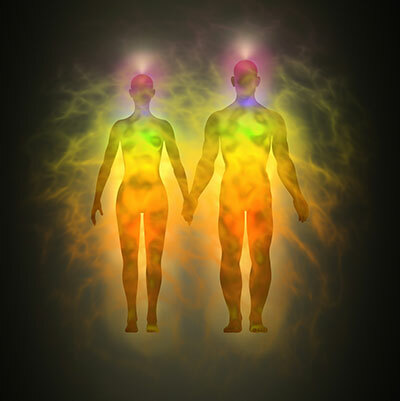 After being with the healer for about two years, I myself became a popular spiritual healer in the area and started offering healing services by travelling from one place to another. Over time I became convinced that most diseases are truly spiritually-rooted, and can be cured by spiritual power as well as strong prayers. The problem was...How can we convince people to seek help through spiritual healing? Convincing educated scholars, doctors, and of course, the people of modern society, proved to be difficult because of lack of available scientific explanation. To convince them, I tried to think that prayers must be converted to modern electronic technology. Therefore, I invented a machine, which I named the PYRO-ENERGEN. You may also read the article "The Truth about Cancer Diseases" for the details. We personally visited hundreds of patients as well as clinics and hospitals, and let them use my PYRO-ENERGEN machine for just 20 to 30 days with no obligation at all. Amazingly, most of the patients showed improvement with their health immediately or was cured completely. The PYRO-ENERGEN became popular among sick people and its name spread throughout the world in just a few years. It was just a matter of time...And now we have customers using PYRO-ENERGEN in almost all countries. To reach even a much wider audience and people or patients in need of the PYRO-ENERGEN therapy, I tried to advertize the name of PYRO-ENERGEN through the internet. 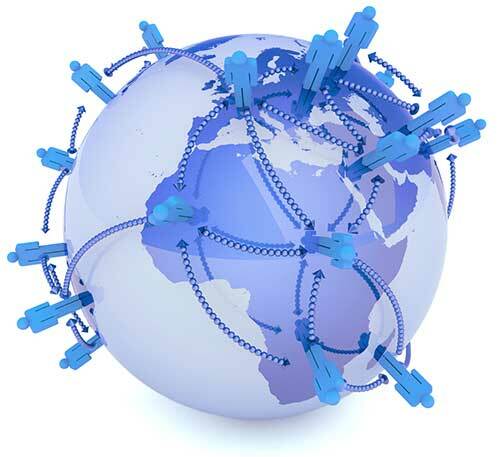 In this way, we can achieve global penetration in the modern age, and help spread information quicker. Thousands of PYRO-ENERGEN machines have been distributed worldwide, and an uncountable number of sick people had definitely been benefitted. Today, I am very happy and glad that even various clinics and hospitals around the world are applying the PYRO-ENERGEN machine for treatment of dreadful diseases to their patients. The result is fantastic! We receive hundreds of satisfactory letters as well as testimonials from all over the world, every day. If you are suffering from viral diseases as well as diseases of unknown cause, I suggest that you use the PYRO-ENERGEN therapy machine for the treatment. You will experience amazing result from it. Even if you are not suffering from disease, you can use the PYRO-ENERGEN as a preventive measure to stay healthy and for you to have a peace of mind.